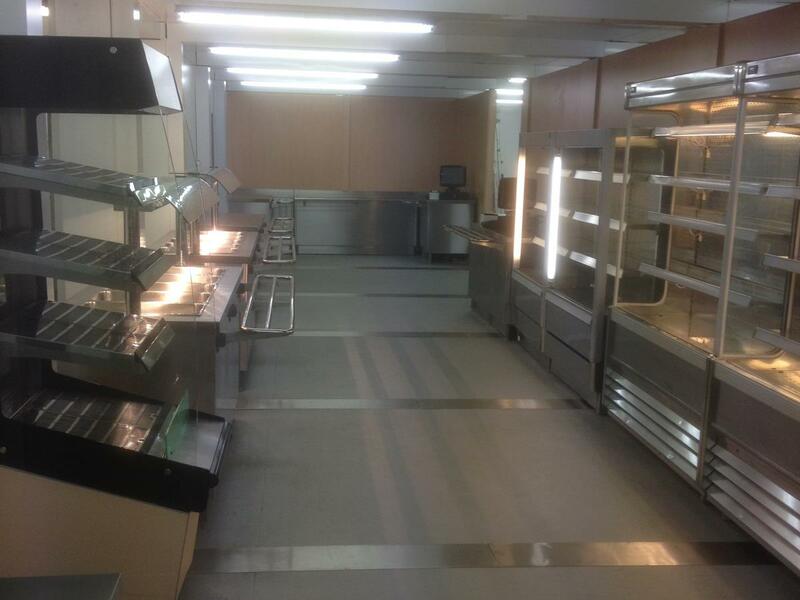 If you're looking for temporary replacement or additional kitchen catering facilities in the Capital, give On-Site Kitchen Rentals Ltd a call. We have a wealth of experience supplying temporary kitchens to London and the wider South East and offer a range of rental kitchens options, delivering tailored solutions designed to your individual requirements. 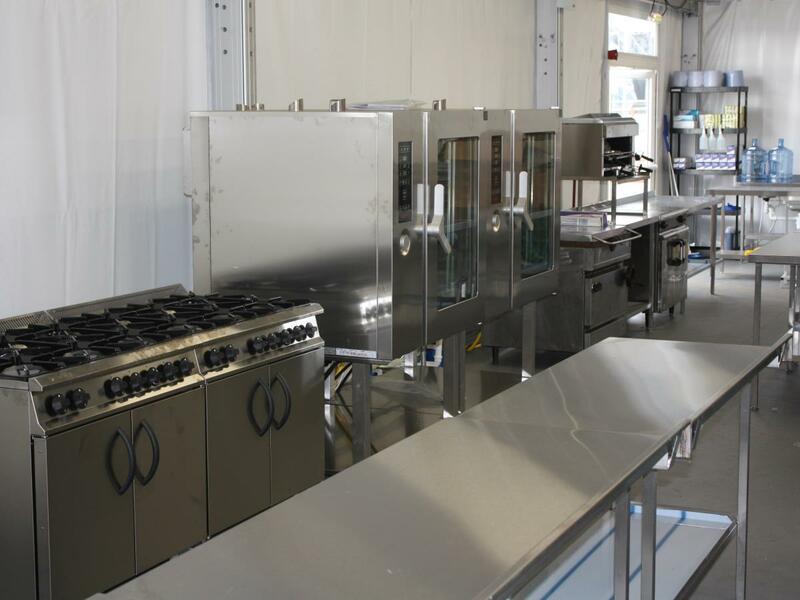 From feeding fifty rest home residents from an emergency kitchen following a fire to marquee kitchens feeding thousands at a conference, we can meet your temporary kitchen needs. 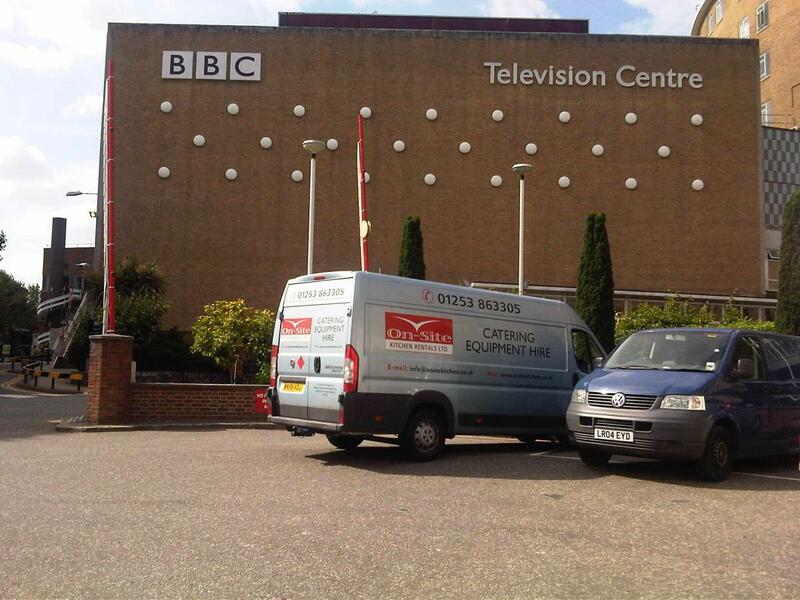 As well as a notable contribution to the London Olympics, our client base includes the City of London Corporation, the BBC and many large hotel, restaurant and events catering organisations. Other installations have included Christmas in Canada Square, Canary Wharf which included several large marquees housing seasonal food and retail stalls, along with an ice rink. Please take a look at our case studies for more examples.